Back in March, Viaje announced that its Independence Day seasonal release, the Viaje TNT and the Viaje C-4 would be making a return after a one year hiatus. These cigars returned with a couple of big changes. 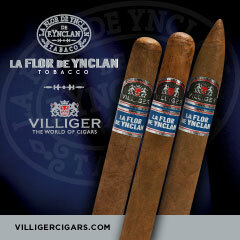 First up, these would mark the first Viaje releases to come out of the Dominican Republic at the PDR Cigars factory. 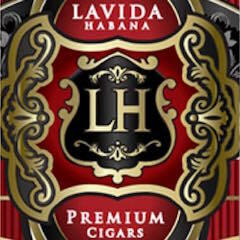 Secondly, these releases would introduce a new wrapper into the Viaje portfolio – a Connecticut Broadleaf. This past June, the Viaje TNT 2015 and Viaje C-4 would make its way to authorized retailers. 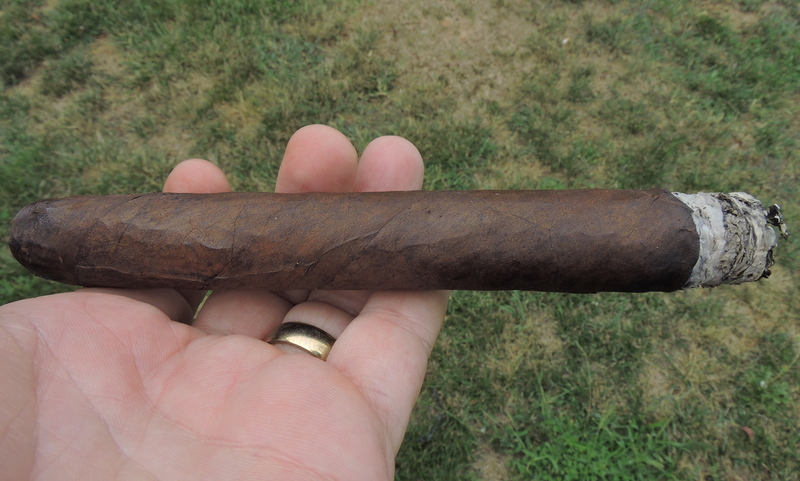 Today I take a closer look at the Viaje TNT 2015. Overall, I found this to be a very good cigar and one that was an excellent kickoff to Viaje’s partnership with PDR Cigars. Like previous years Viaje TNT 2015 is a toro-sized cigar that measures 6 1/4 x 54. It features a “fuse” attached to the cap that resembles a stick of dynamite. 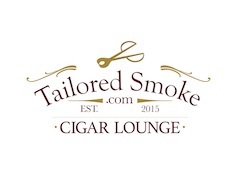 Back on Episode 136 of Stogie Geeks, Viaje President Andre Farkas discussed the return of the TNT and C-4 releases. 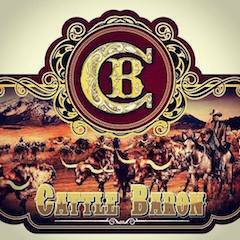 Farkas mentioned that while the blends have changed, the cigars remained true to the profile of the previous releases. 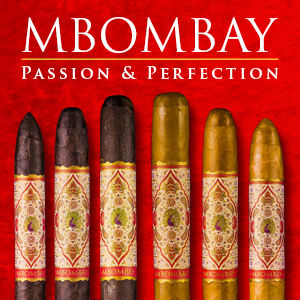 From the names, these are cigars that are on the stronger and fuller side. PDR Cigars has been a factory on the rise over the past few years. The factory is located in the city of Tamboril in the Dominican Republic and is run by Abe Flores. 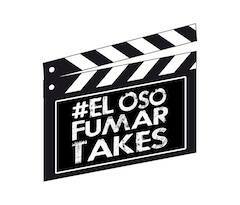 On Stogie Geeks, Farkas told us he has had a “special bond” with Abe Flores of PDR Cigars. 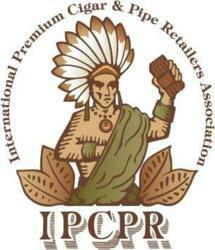 Several years ago, both Farkas and Flores both attended their first IPCPR Trade Show at the helm of their respective companies and developed a friendship early on. Once they started working together, Farkas discovered the two had a great synergy between them. Without further ado, let’s take a closer look at the Viaje TNT 2015 and see what this cigar brings to the table. 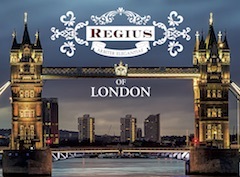 While this cigar contains a Connecticut Broadleaf wrapper, the remaining components of the blend have not been disclosed. As mentioned the Viaje TNT 2015 is a 6 1/4 x 54 sized Toro. It is packaged in 75 count crates. 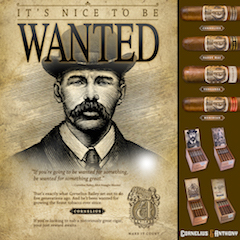 Visually, the Connecticut Broadleaf wrapper really stands out on this cigar. The coffee bean colored wrapper has some darker marbling as well as a nice oily complexion to it. There are some visible veins as well as visible wrapper seams. The wrapper has a rugged, bumpy look that is often associated with Broadleaf wrappers. In addition to the “fuse” attached to the cap, the cigar also features a covered footer. As with the previous installments of the Viaje TNT, this is an unbanded cigar. As I normally do, I opted not to pull the tail (i.e. fuse) off the cap) of the Viaje TNT 2015. Instead I made a straight cut to remove both the cap and fuse.I then proceeded with the pre-light draw ritual. The cold draw provided a mix of coffee and earth. Both notes had an inherent sweetness to it that definitely shouted “Broadleaf” to me. Surprisingly, I did not pick up a lot in the way of spice. Overall I considered this to be a very good pre-light draw. At this point I was ready to light up the Viaje TNT 2015 and see what the smoking phase would have in store. 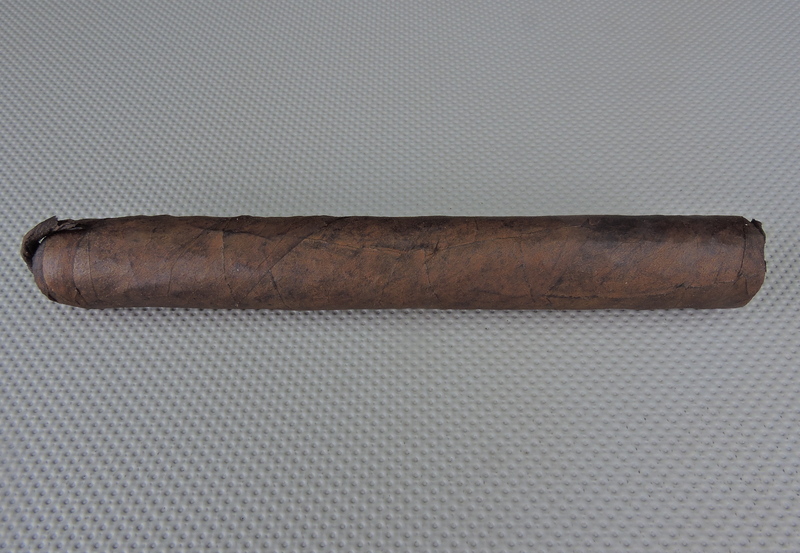 I was a little surprised, but the Viaje TNT 2015 started out quite smooth. Right out of the gate, there were notes of rich coffee. There was a slight amount of black pepper in the background, but when it came to the retro-hale, the black pepper was a lot more prominent. 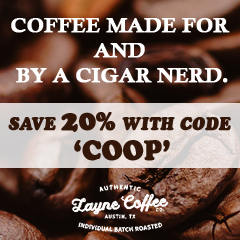 As the TNT 2015 moved through the early stages, some earth notes surfaced in the forefront joining the coffee. Like the pre-light draw, there was an inherent sweetness to this cigar. By the end of the first third, I found the earth notes became the primary note with the coffee notes now secondary. The inherent sweetness remained as well. The pepper notes were in the background, but now had a little more bite. The pepper also had a slight lingering effect from the after-draw. During the second third, I found the earthy profile to continue. The sweetness started to diminish a bit. I still got some coffee notes in the background, but now there was a hay note that also surfaced. The pepper notes also started to increase during this stage of the smoking experience. By the last third, the TNT 2015 had very much an earthy profile. Much of the sweetness had dissipated. The coffee and hay notes were now in the distant background The pepper was more prominent, but it never quite overpowered the blend. I did get a slight amount of harshness during these late stages. This is the way the TNT 2015 held until the end. The resulting nub was cool in temperature, but slightly soft to the touch. Overall this was a cigar that performed quite well when it came to burn. The burn path remained relatively straight as did the actual burn line itself. This was a cigar that didn’t require a lot of maintenance to keep a clean burn. The resulting ash was a salt and pepper color. I found the ash to be on the firmer side and came off the cigar in clean chunks. As for the burn temperature and burn rate – both performed ideally. The draw performed quite well. It wasn’t too loose, nor was it too tight. Overall this was a low maintenance draw and was an easy cigar to derive flavors from. In terms of strength, I found this cigar to be on the upper end of medium to full right out of the gate. The TNT 2015 remained in this range for most of the smoking experience, but toward the end of the last third, there was an increase in strength. By the last third, the TNT 2015 moved into full strength territory. As for the body, I found this similar to several of the other editions of the TNT. I assessed the TNT 2015 as being on the upper end of medium to full for the majority of the smoking experience. In terms of strength versus body, there is a slight edge to the strength, but it wasn’t overpowering. Overall I found this to be a solid first release by PDR and Viaje. 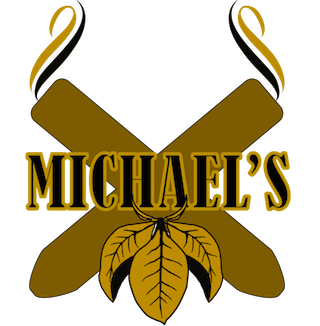 This was a cigar that in the first third I found the rich coffee notes to really shine. While some of the richness and sweetness of this cigar diminished during the second third, there were some additional notes that added to the complexity of this cigar. This isn’t going to be the most powerful cigar Viaje cigar in terms of strength, nor is it even going to be the most powerful Viaje TNT. 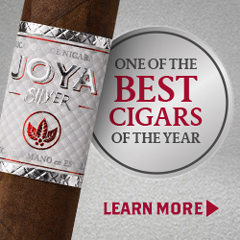 At the same time, it still will have enough power to satisfy those who like a cigar with strength – and it will offer enough flavor to keep things interesting. This is a cigar I’m going to steer more toward an experienced cigar enthusiast. As for myself, this is a cigar easily worth a five pack.